Bearing cap fixtures are used for uneven machining process. It's used to make bearing cap for connecting rod. It was mild steel material. In existing process there are four different processes are needs four separate fixtures. But in our project we are modify these four fixtures in the single fixture. And these fixtures operate in four types of operation in one fixture. By this process there operating time reduced, scrap materials waste are reduced and making cost of bearing cap is reduced. The work materials are fixed from the clamp pad and rest pad in fixtures. The clamp pad and rest pad are wear on normally fixed to the fixtures, so this process are using in heat treatments process. When this heat treatments process is reduced to wear on fixed to the work piece in fixture. Sureshkumar C, Veeramani C, Shanmuganathan P, Selvakumar B. "Fabrication of Bearing Cap Fixture." 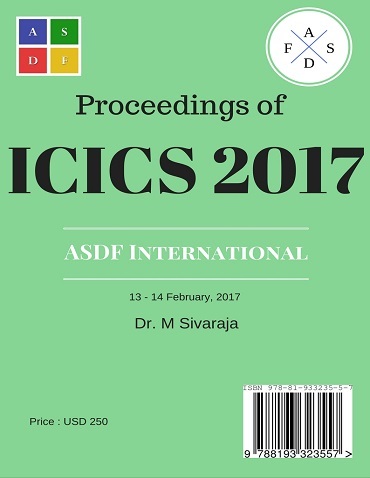 International Conference on Intelligent Computing and Systems (2017): 20. Print.